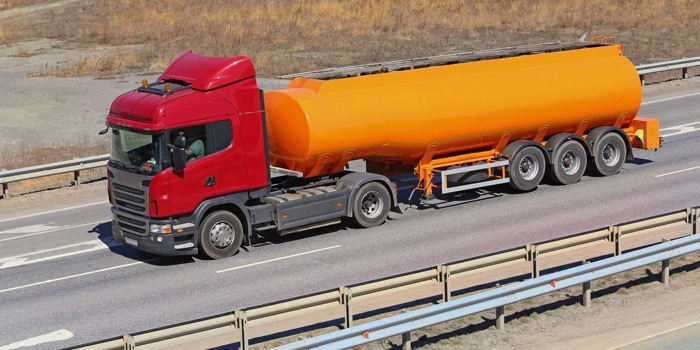 Garsite Progress LLC, an entity formed by AFI Partners, has announced the acquisition of Garsite and Progress Tank, U.S.-based manufacturers of aviation refuelling and liquid waste transportation equipment. For the last 67 years, Garsite aircraft refuellers, hydrant dispensers, and fuelling equipment have been the brand of choice by major in-to-plane fuelling companies, oil companies, airlines, freight distribution companies, and fuel marketers around the globe. Garsite refuellers are in-service every day at nearly every major U.S. airport and in over 80 countries on 6 continents. Additionally, Garsite is proud to provide all U.S. military branches through both GSA and DLA HEPP contracts. Since 1922, Progress Tank has been a leading manufacturer of truck-mounted tanks used in the refined fuel, heating oil, propane and liquid waste industries. Progress Tank offers both national distribution, service and support of its core product line through some of the largest chassis dealers in the country, including Rush Truck Centers, Truck Country and M&K.